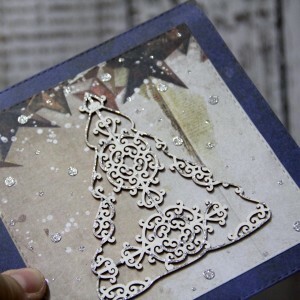 I am stil playing with Mintay papers collection Christmas stories. 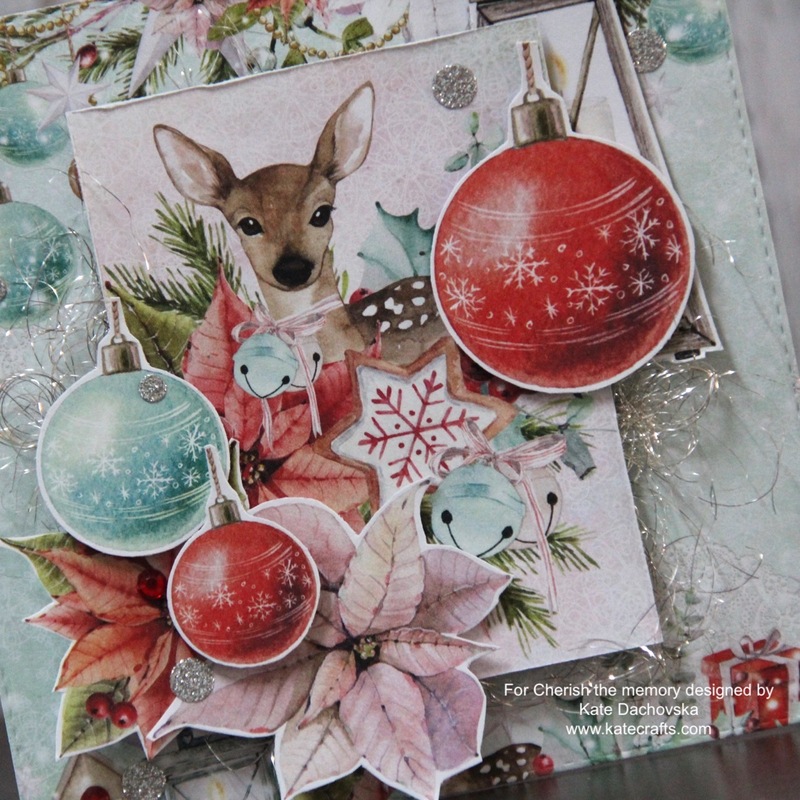 For my todays post I have 2 cards, romantic as this collection is. I love how many layers you can create with these papers. 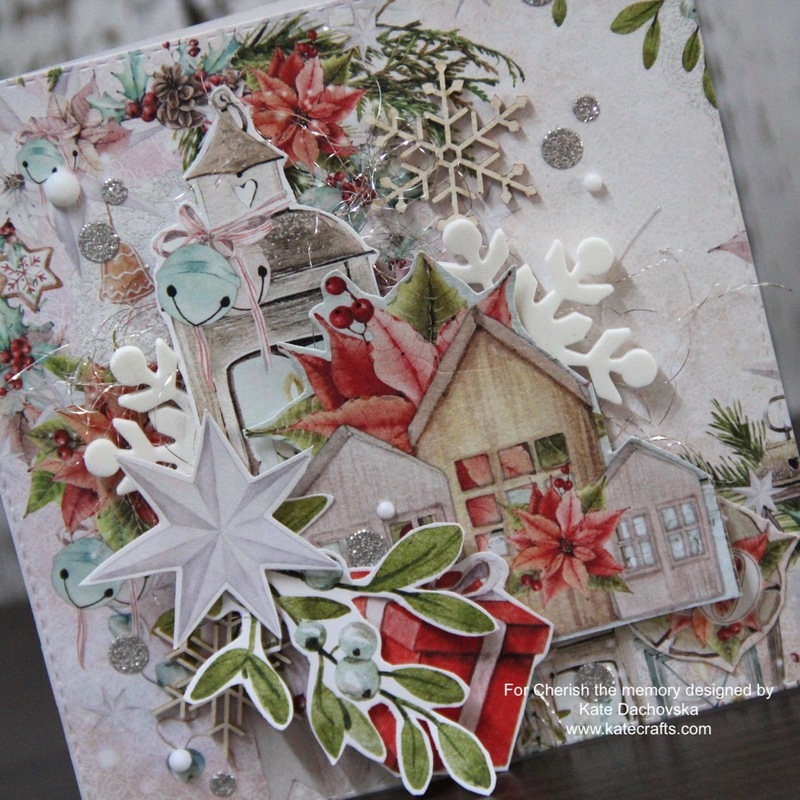 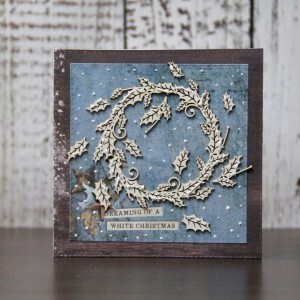 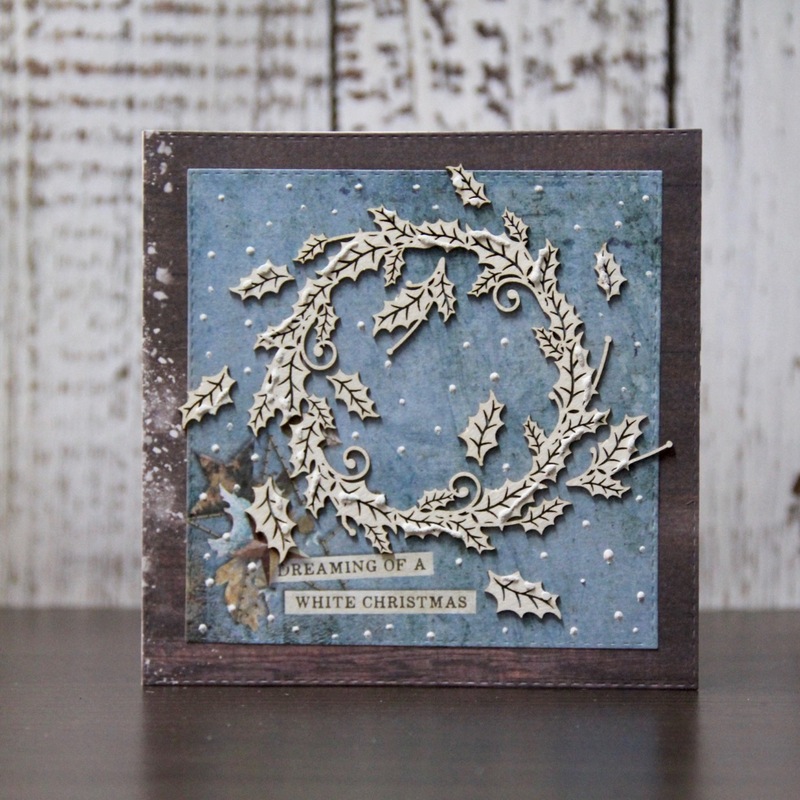 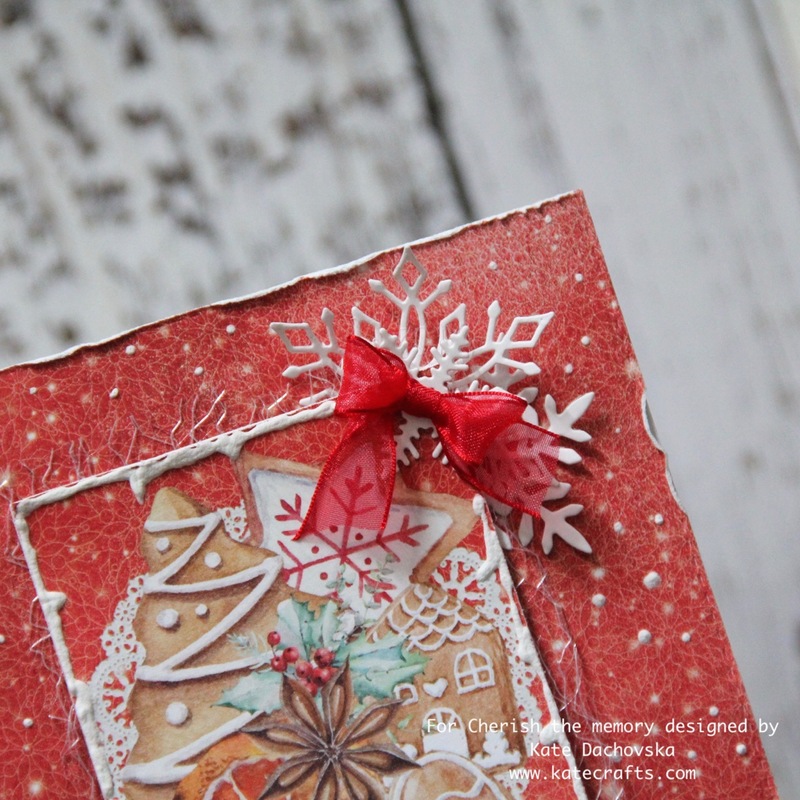 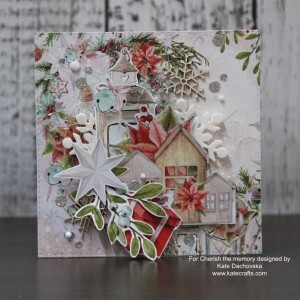 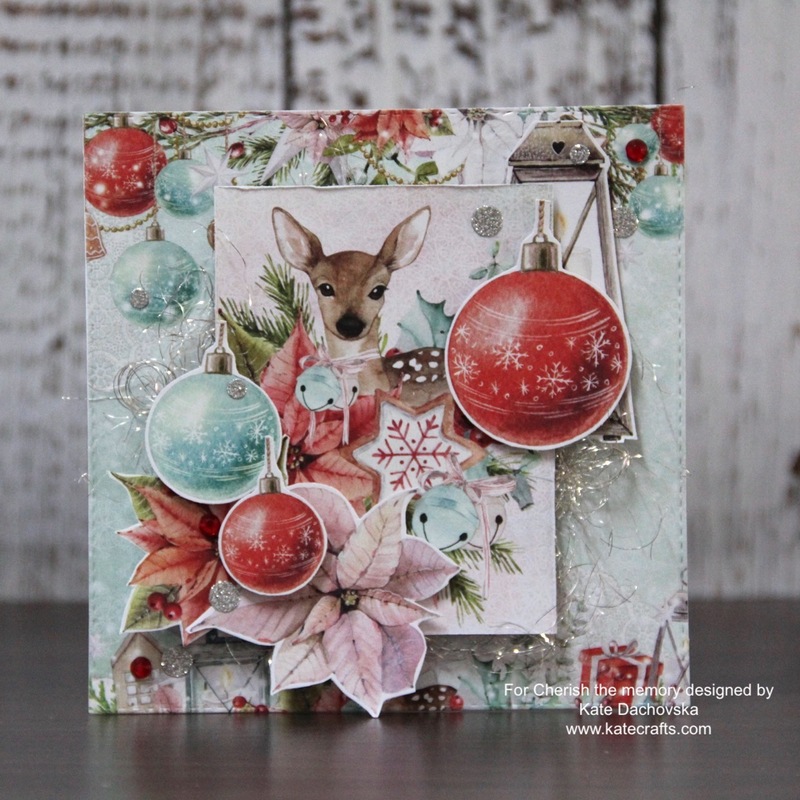 today I have for you inspiration for 2 winter cards which I made with Studio Light papers – Winter Trails Paper Pad. I wanted to show you how easily you can use just patterned papers in combination with nice chipboards. 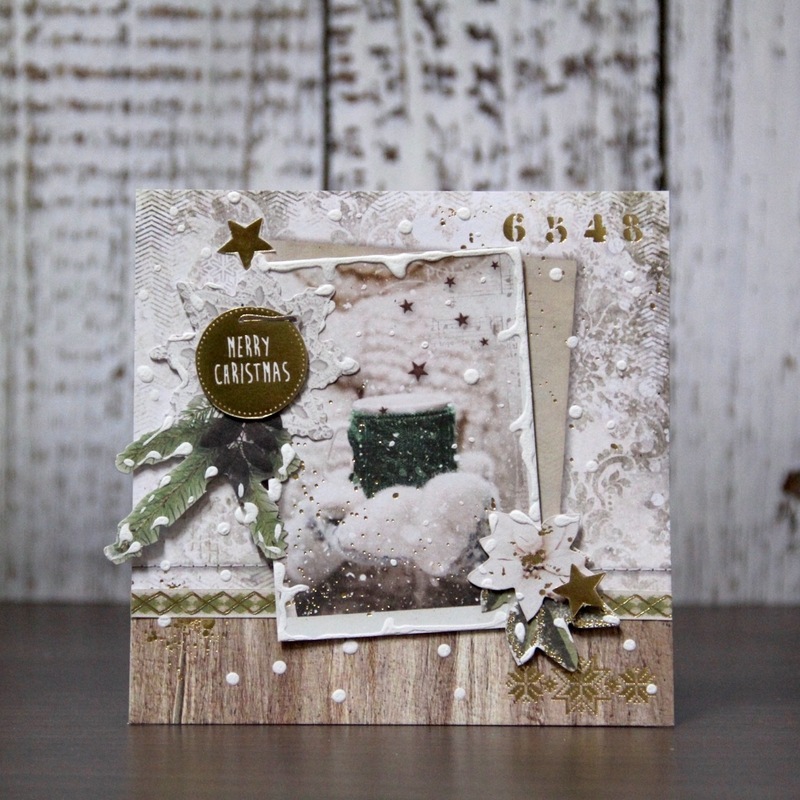 At one card I used false snow, at second I used gold glitter glue and gold stickers and at the third card I used silver glitter glue and silver stickers. 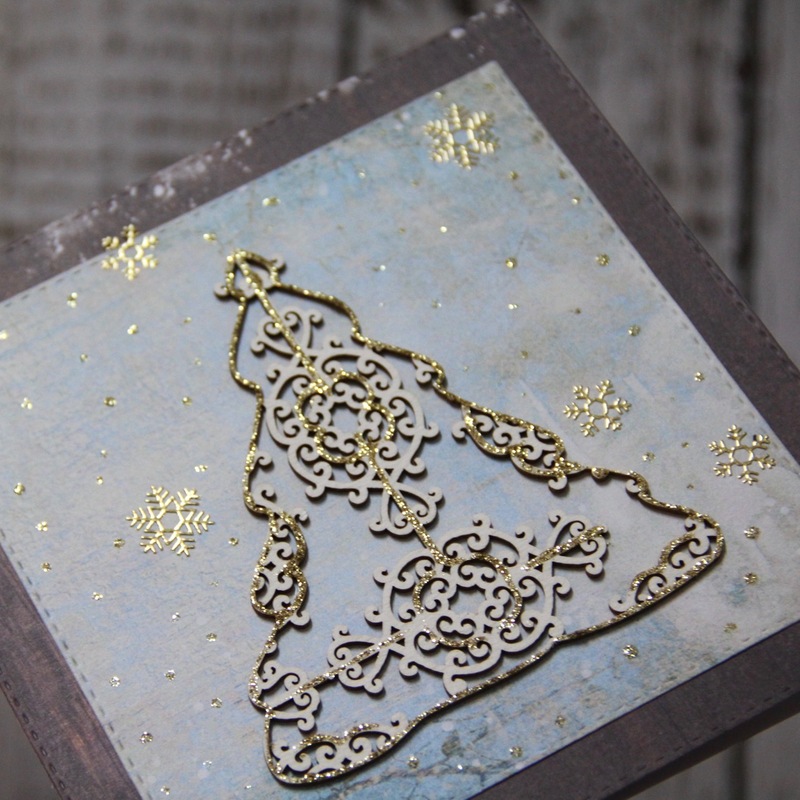 Easy and fun cards. 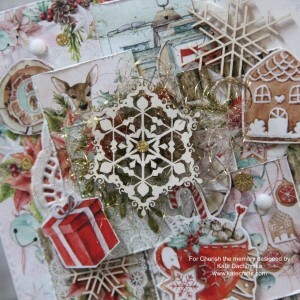 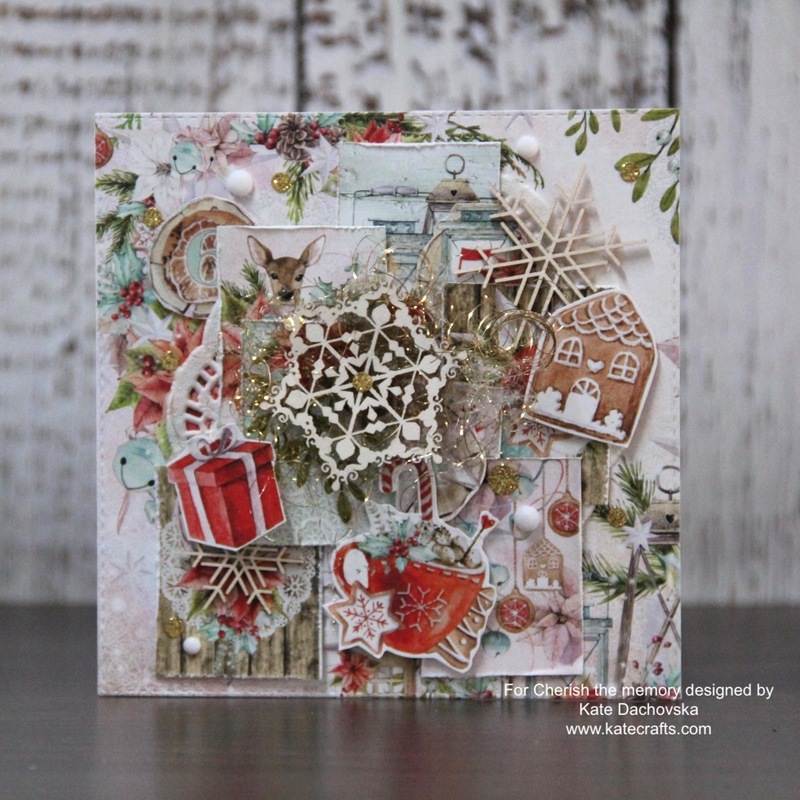 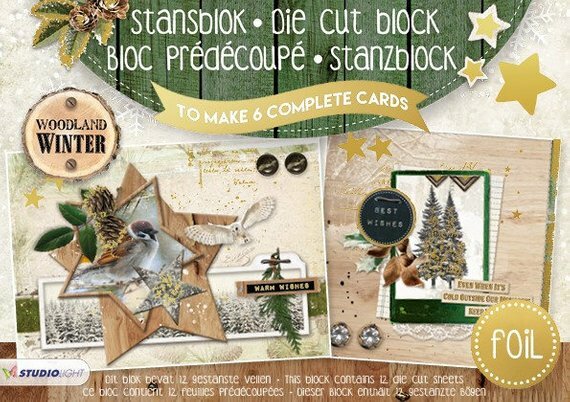 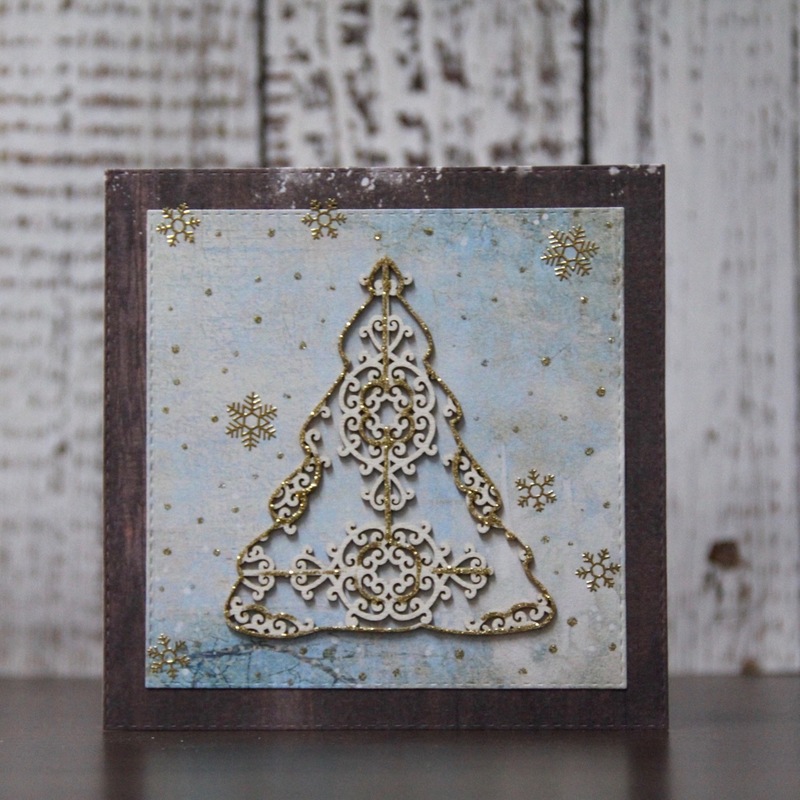 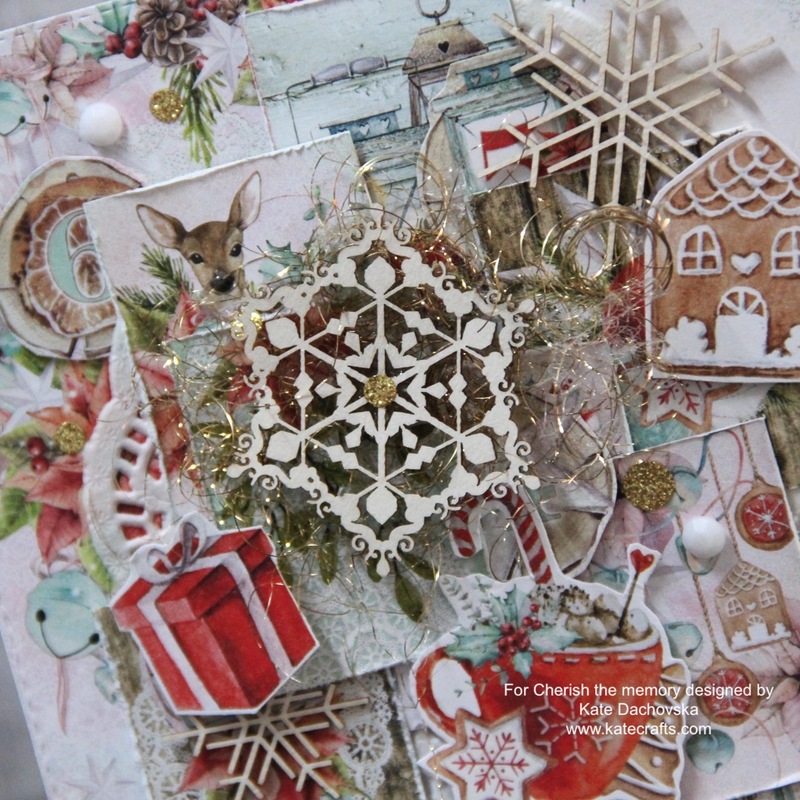 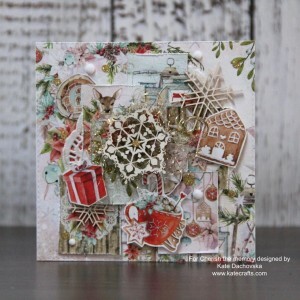 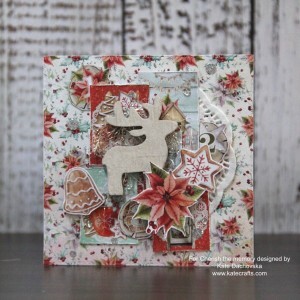 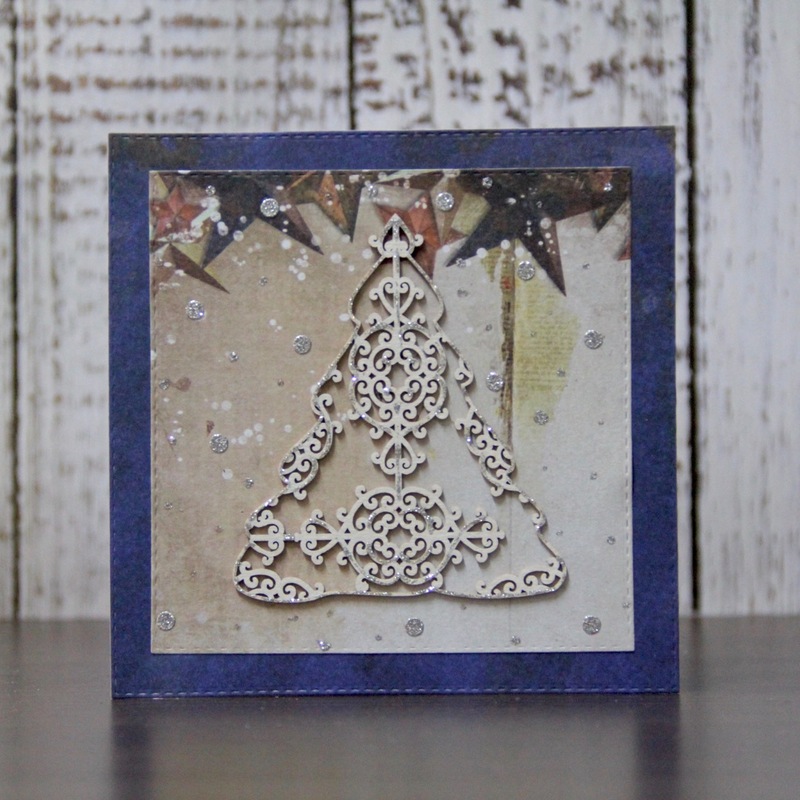 today I have for you inspiration for 2 winter cards which I made with Studio Light Woodland Winter Die Cut block. 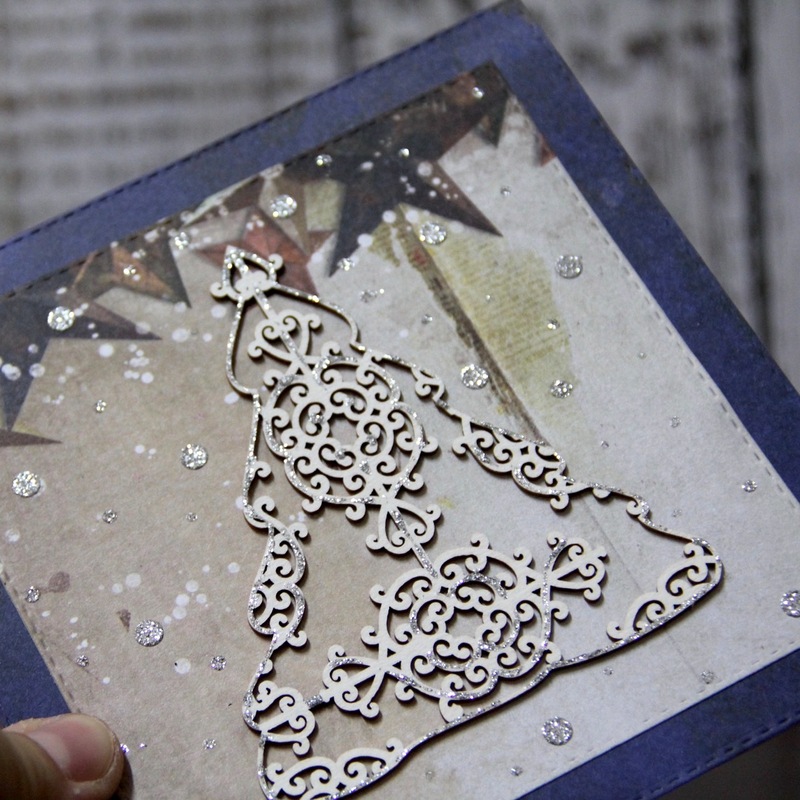 Both cards are very easy and even beginner can redo them. For details I used false snow (Viva decor brand). 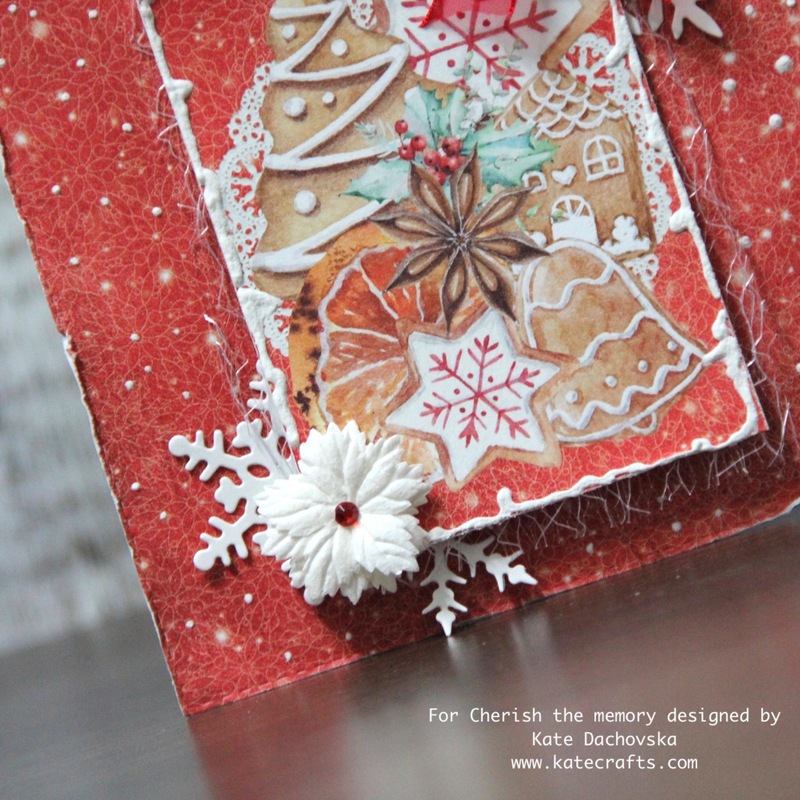 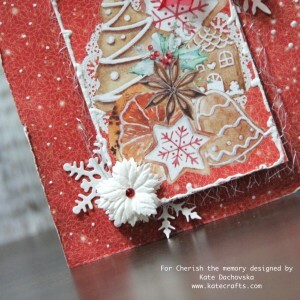 here is another christmas card for Cherish the memory. 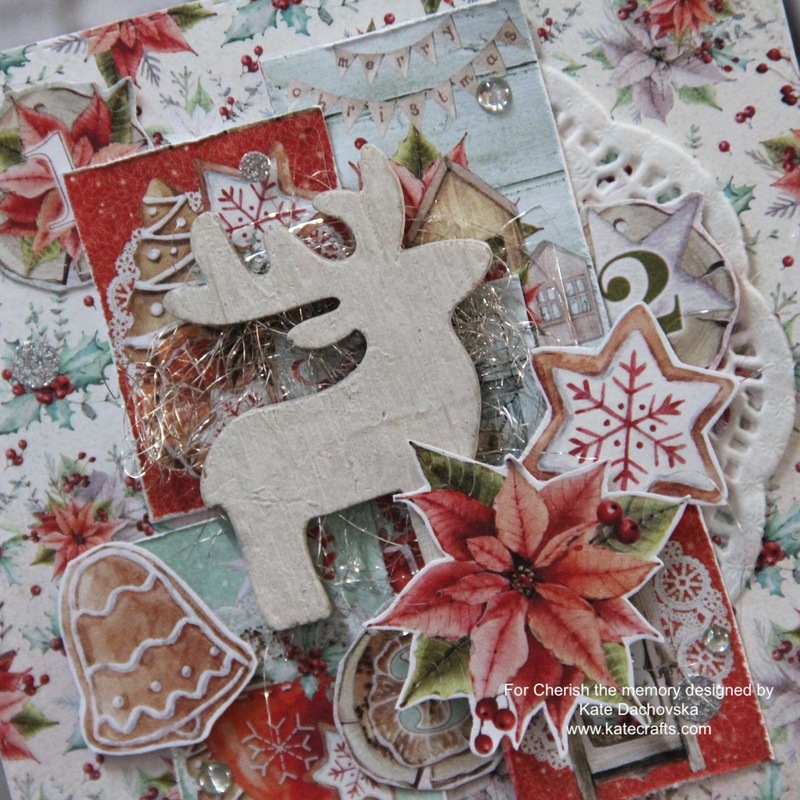 Christmas card making is my favourite and I really enjoy making cards from this Mintay paper collection. 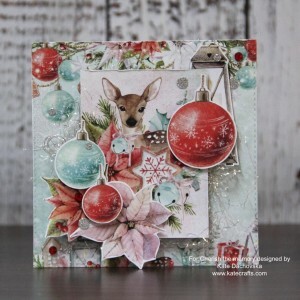 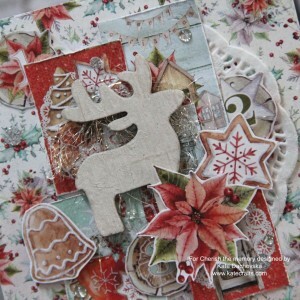 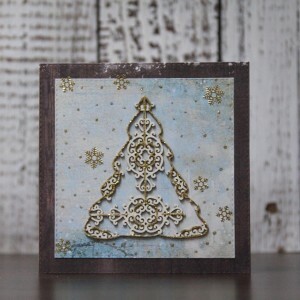 All material you can buy by Cherish the memory – here is paper pad – Christmas stories 6×6 paper pad and main image is from this paper. 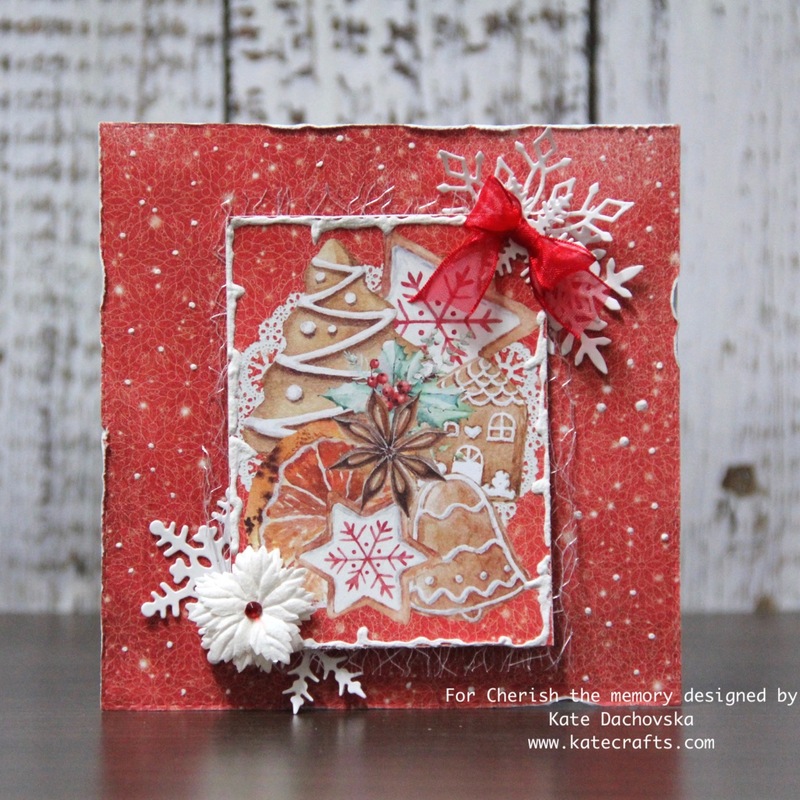 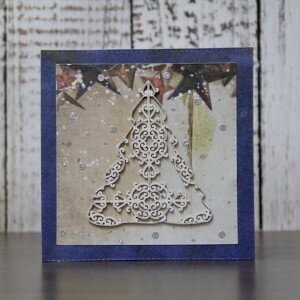 To my card I just added some die cut snowflakes and paper poinsettia and bow.